Please join the Somerset Elementary School Educational Foundation on May 19 from 6:00-9:00pm for a Royal Wedding Celebration! Wear your best garden party attire and hats and come ready to celebrate His Royal Highness Prince Harry and Ms. Meghan Markle! Each Party Guest Ticket ($75) allows entrance to the Spring Party to benefit the Somerset Foundation on May 19, 2018. The party will include an opportunity drawing, silent auction, signature cocktails, scrumptious food and more! 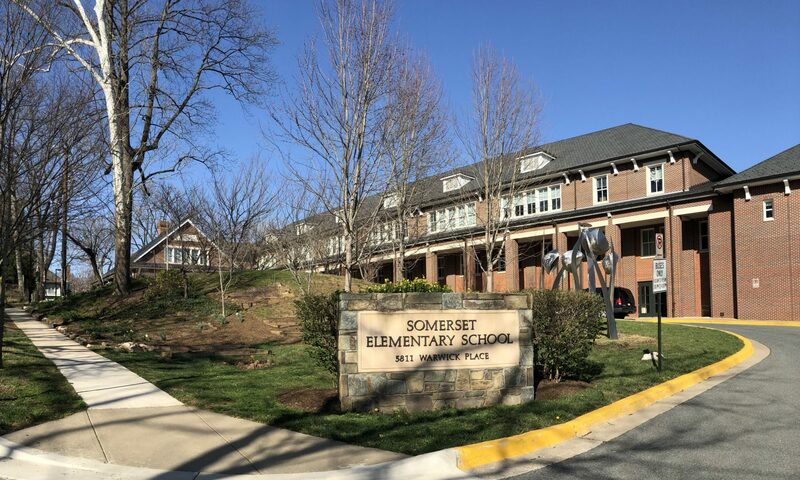 The Foundation supports the Somerset Elementary School by making grants to our teachers and staff to enhance the environment for all students. We also are committed to supporting neighboring Title I schools who are under resourced and need funding for school field trips, classroom supplies, etc. Because of the generous support of our sponsors Phyllis and Jonathan Wiesenfelder, Long & Foster Real Estate and our hosts, Debbie & Nick Fox, every dollar of your ticket purchase will go to support the great work of the Foundation! Please join us at the Somerset Foundation’s upcoming bimonthly meeting! It will be held at 6:45pm on Tuesday, March 20, in the Somerset Elementary Media Center. All parents are welcome to attend. We would love to hear from you about your ideas for ways the Foundation can provide even more support to teachers, students, and the Somerset community. As the time of year approaches when we pause to reflect on the things we’re thankful for, please take a moment to think about ways to give back. The Foundation uses donations from parents like you to provide grants to other local schools in need as well as to provide important enrichment resources to children in our own school. For example, the Foundation provides funding for some of our students’ Chromebooks, for the fifth grade’s Junior Scholastic subscription, and for the school’s subscription to BrainPOP. Would you take a moment to contribute to these programs by clicking on the Donate button on the right-hand side of the screen? Also, perhaps consider whether your employer might be willing to match your donation. Many employers offer matching gift programs that could double or even triple your contribution. We invite you to donate and to seek out matching gifts so the Foundation can continue directing resources to our awesome school to help it become even better. Thank you for your generosity! Foundation meetings are open to all parents at Somerset. Meetings are held at 6:45 pm in the media center.